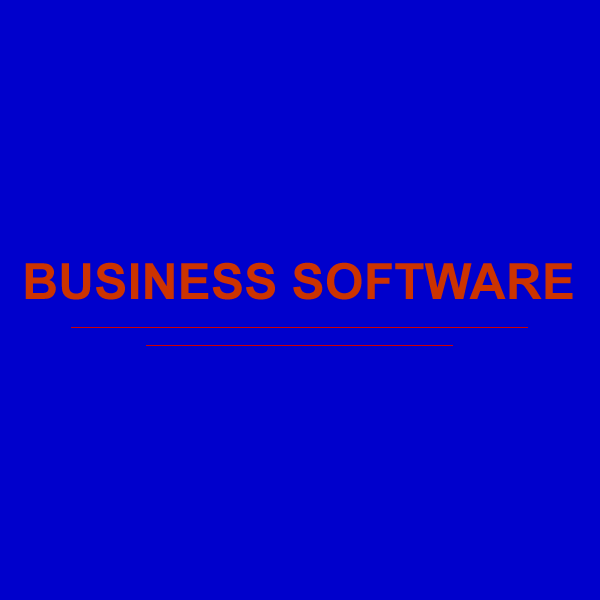 Business software designed for ease of use in your business. Each of our software applications have been designed with the business users in mind. 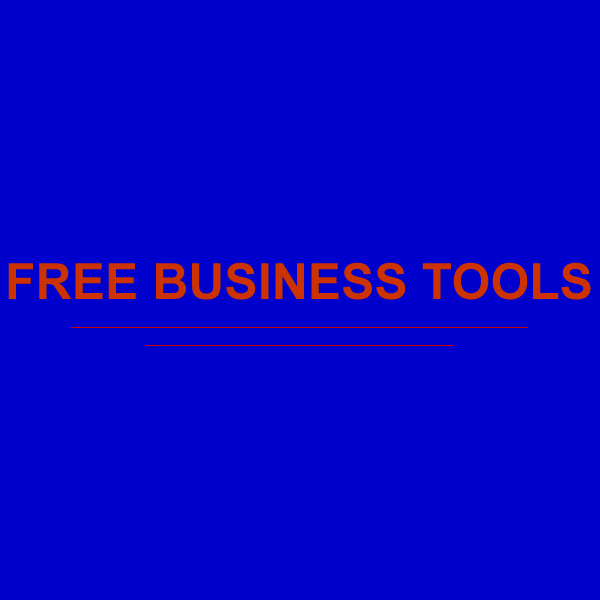 These business applications include Cash Forecaster for preparing cash flow projections and Increase Profit Software to target your profit drivers. 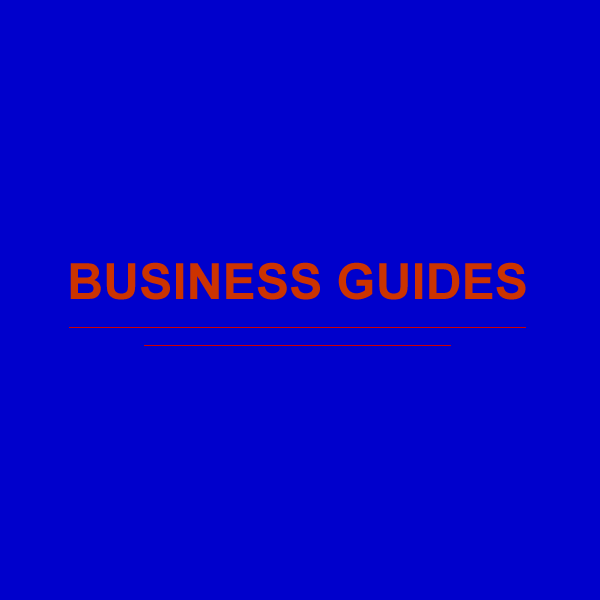 Click on the one of the images below to take you to the business product category of your choice.